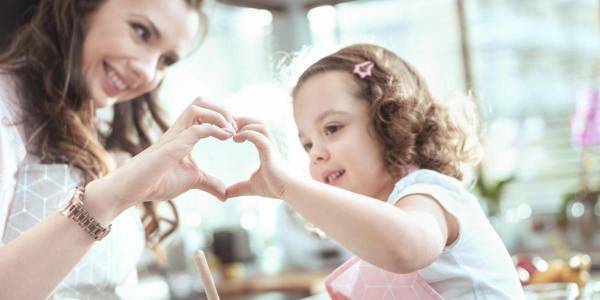 Mother's Load Au Pairs is moving to an online platform beginning of 2019. This online solution will offer both families and candidates the opportunity to engage directly with one another in the recruitment process thereby offering a far more affordable solution to families and enabling us to reach families and candidates across South Africa. MLAP will manage the candidate applications to ensure quality is maintained and that only individuals with the relevant qualifications and experience will be allowed to register on our site. Families will have the option of either a 30 or 60 day membership which will entail a nominal membership fee. We will; however, still be on hand to assist Gauteng families with managing the full recruitment process should they prefer but a full placement fee will apply at industry standard rates. Although going online may seem to be less personal, we will still be providing support where needed in the hiring process. Demand for our services has dictated we go this route but we will also be able to assist those families who cannot afford the placement fees and/or who would prefer not to work through an agency directly as well as assist those families who are based outside of Gauteng. It's an incredibly exciting start to 2019 for us and for all our families and candidates.